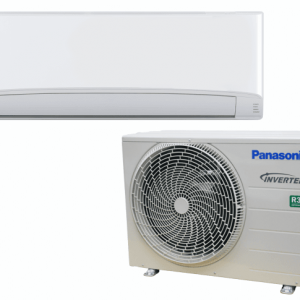 Panasonic air conditioning has once again topped Canstar Blue’s ratings, with customers placing value on energy efficient models to see them through years of service, and combat electricity price hikes. 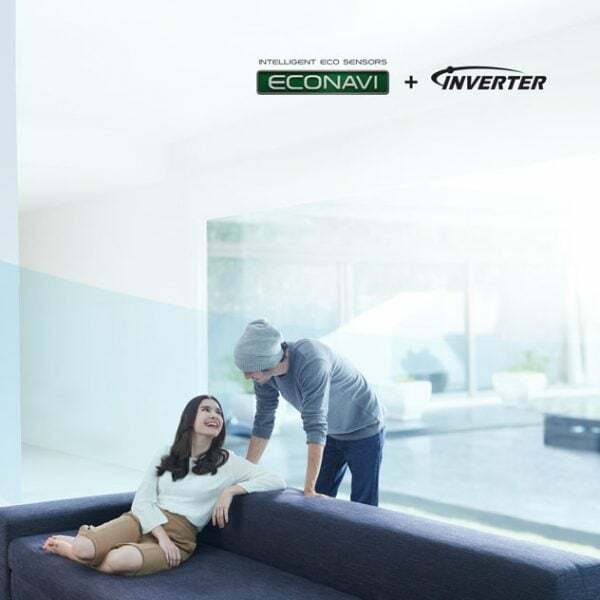 We have introduced a number of state-of-the-art features to our wall mounted air conditioner range, including ECONAVI, nanoe-G Air Purifier, iAUTO-X and more! 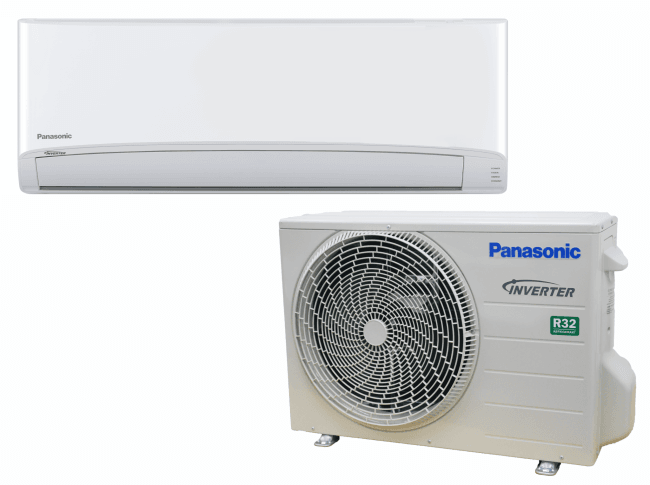 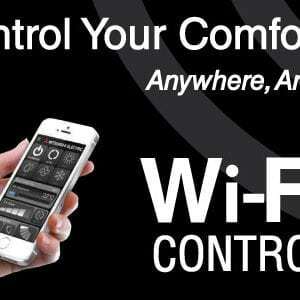 Includes full installation on a back to back basis in residential properties only.